KISS is everywhere! 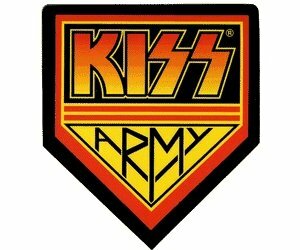 Check out the KISS Army comment in this video clip from the T.V. show 'Two And A Half Men'.